Today the Philadelphia is blessed with Marion Wren’s presence, who is the director of NYU’s Abu Dhabi writing program. The discussion started with the flu epidemic hitting Philadelphians, which Marion even said made her feel as if she was “swimming in a petri dish”. Then, Kathleen once again, regales the listeners about CBD and the miracles of a concoction of B12 and Vitamin C that has saved her from catching any kind of sickness going in and out of the hospital to visit her father. Moreover, she vouches that CBD has helped her with sleep after “15 years of sleep meds”. Talk about a miracle drug! Then, without further adieu, the gang jumps in to the poems for the day. 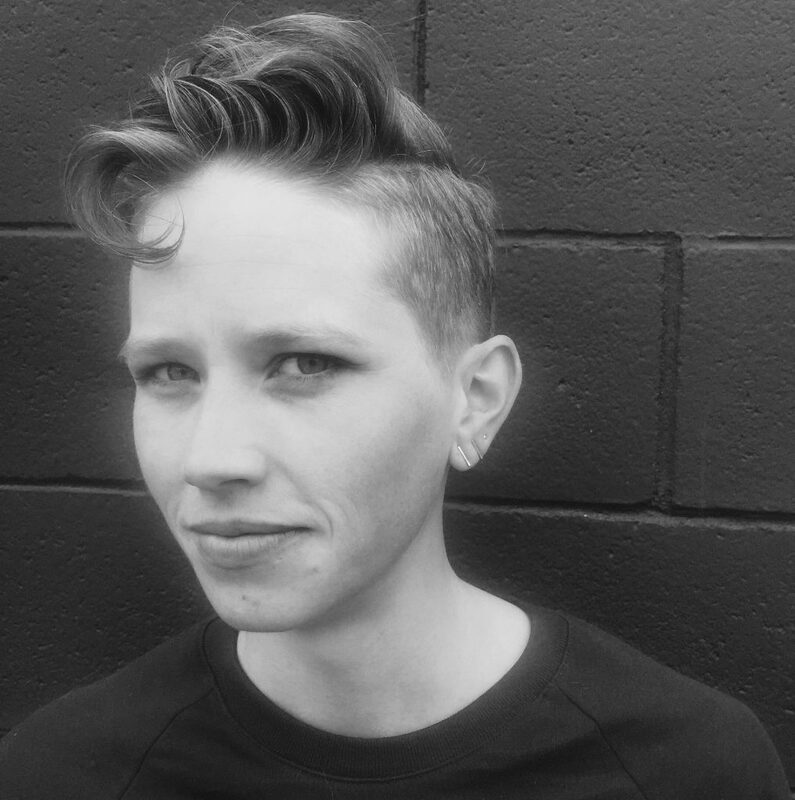 The three poems discussed on this podcast were written by Emily Cousins, a teacher and poet in Denver, Colorado. The first poem was titled, “Refuse To Write You”. The gang discussed how some lines were a bit awkward, but were masterfully saved by the following lines. Hilariously, Ali compares Cousins writing “I’m not going to write you a love poem” to “I’m not going to write you a love song” by Sara Bareilles. You just cannot un-hear something like that. Thanks for the valuable input, Ali! We are so sad to see you go in three months! They discussed the meaning of the poem, in which Marion thought it represented a rocky` relationship, while Kathleen got that it portrayed the author’s hesitation to commit. Next up were two short poems, the first being “To Make Space.” Marion suggested that it read like a prayer, which Ali echoed sounded like a mantra. The crew discussed the freshness of the piece and the originality of ideas. Also, an issue discussed was the lack of images, the barely seen image of the seed. Although, Marion did argue that the poem promotes mindfulness so the images should not be focused on too much. The last poem discussed was “With Fruition”. It raised up arguments from the weather around the world to its “meditative” qualities. Finally it came time to vote, did these pieces earn their love songs, or will they wilt into obscurity, listen on and find out!